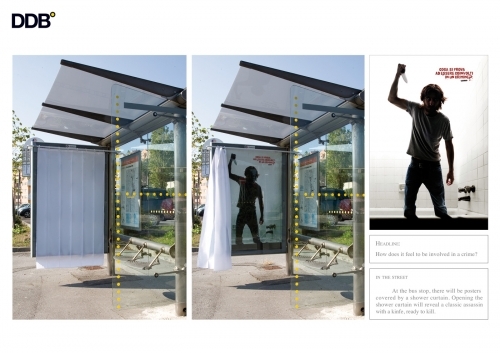 Bus shelters are brilliant advertising mediums. 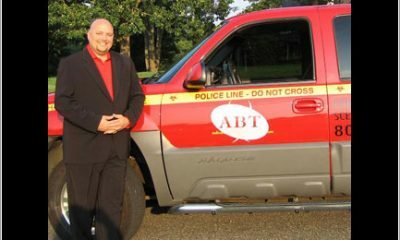 As the commuter usually waits there for a while, the message can command genuine interest and attention. 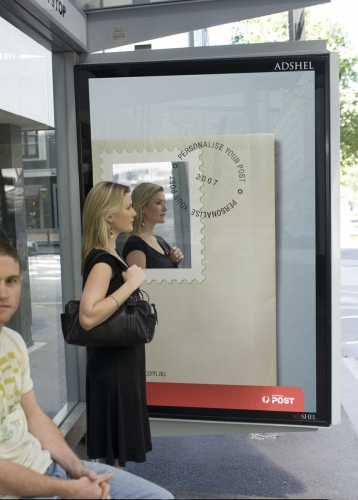 Here we list 15 brilliant campaigns which have tapped the bus shelter’s marketing potential to the fullest. 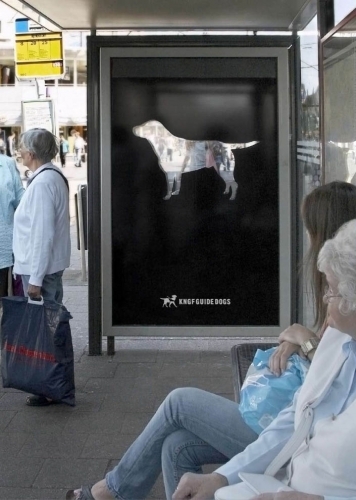 This bus stop in Hamburg, Germany advertises an anti-domestic abuse message in a novel way. Using a camera that can track eye movements, the ad changes from a nice happy couple, when you are looking at it, to a not so happy one when you look away. 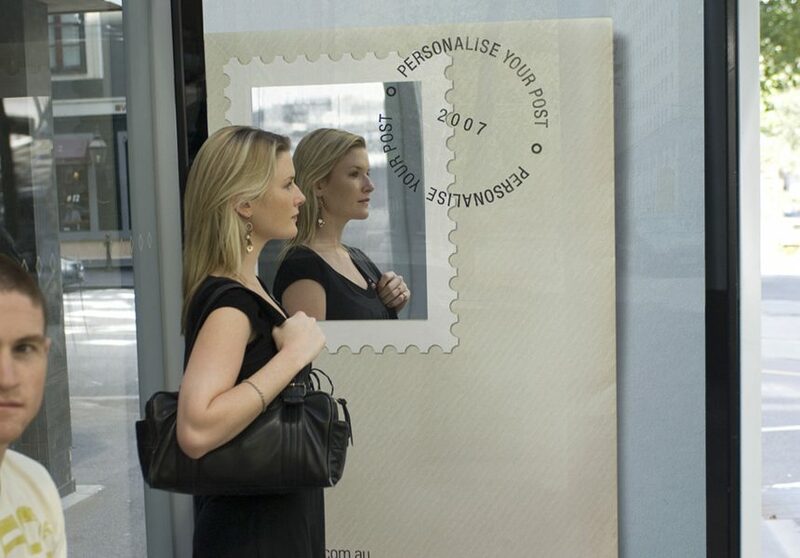 An Australia Post bus stop ad for the “Personalize your Post” offer, designed by M&C Saatchi, Melbourne. 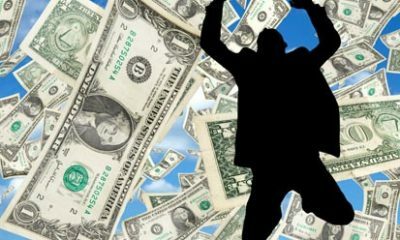 Osram South Africa highlights the importance of saving energy by only illuminating the shelter when it is occupied. 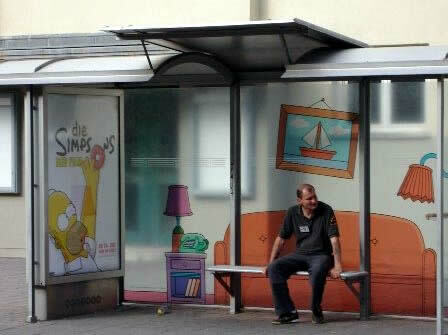 This advert for the Simpsons movie in Germany lets you be part of the family for a while. 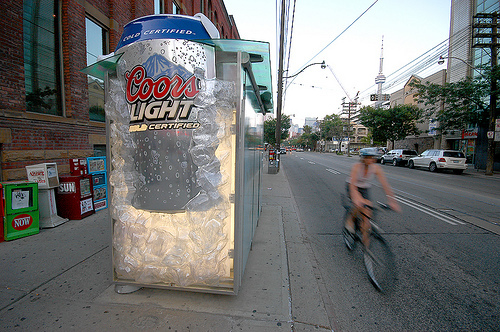 The refreshingly cool Coors Light 3d design installed at Kings Street and Bathurst, Toronto. The shelter is not air-conditioned. 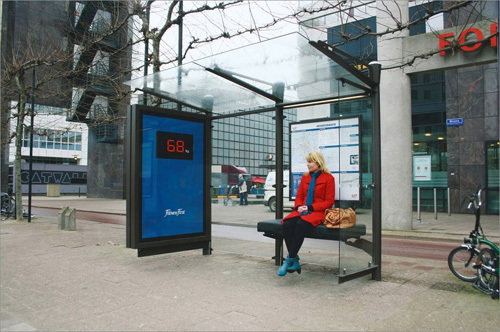 This fitness first bus shelter in Rotterdam, Netherlands boldly displays your weight using scales built in to the seats. Yes, the weight is in kilograms. 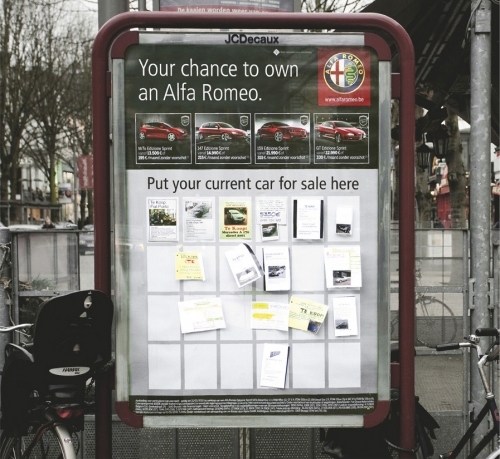 Alfa Romeo advertises itself in Brussels by letting you advertise your car. 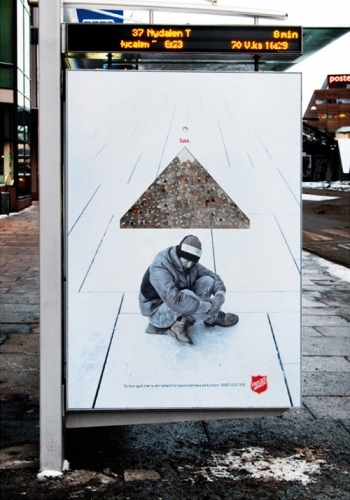 The Salvation Army of Norway pleads the case for homeless shelters by letting commuters make contributions through a coin slot. Big Brother Australia almost harasses the occupants by sending them a “you are being watched” text message though Bluetooth. 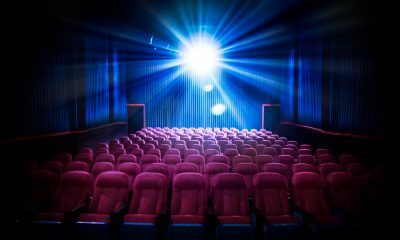 UK health insurance provider PruHealth might be the first company to dispense something delicious for free. These shelters in London provide commuters with fresh juicy oranges. 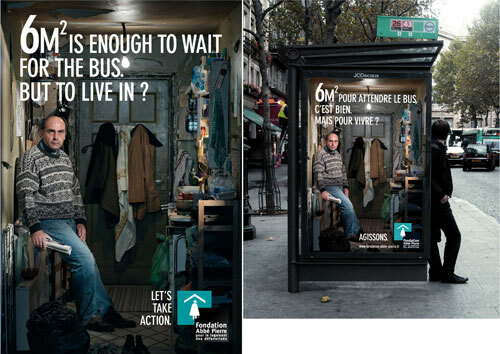 In Paris, the Foundation Abbé Pierre gives you a feel of what the term “bad living conditions” means. In case you are not minding your own business while waiting for the bus, you can open the shower curtain to get a good scare. This Hasbro Cluedo campaign has been designed by DDB Italy. 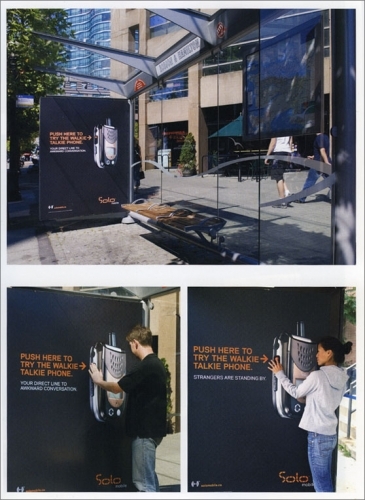 Solo’s walkie talkie shelter installed in different Canadian cities lets complete strangers get random connections. 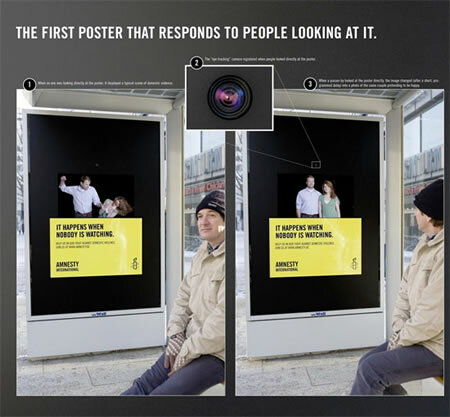 Amnesty International’s Swiss campaign uses transparent billboards to show privileged Europeans what’s happening around the world. This piece of publicity genius in Amsterdam is advertising guide dogs for the blind by simply using an image of a see-through dog.